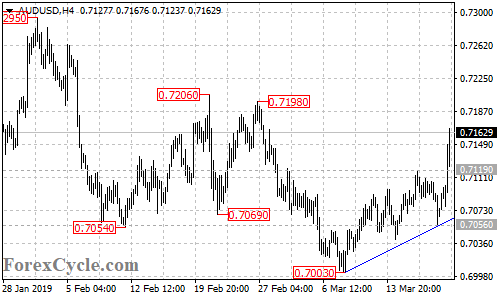 AUDUSD broke above 0.7119 resistance and extended its upside movement from 0.7003 to as high as 0.7168. 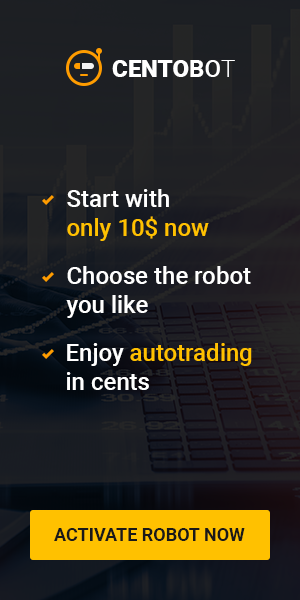 Further rise could be expected in the coming days and next target would be at 0.7200 area. Near term support is at 0.7120, a breakdown below this level could bring the price back towards the bullish trend line on the 4-hour chart.